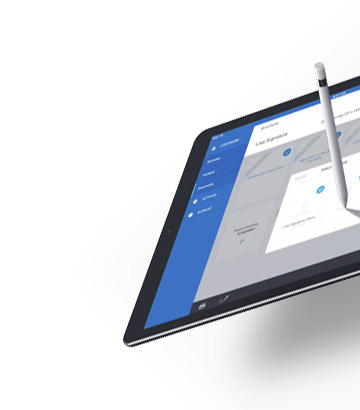 Up to date means ahead of the curve. 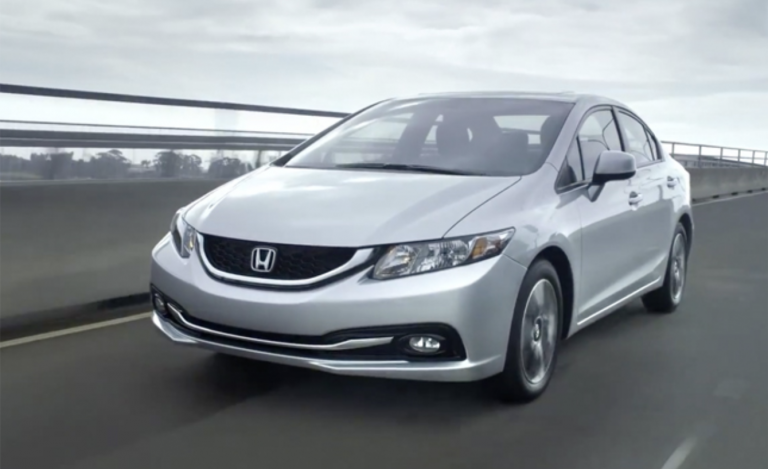 Powerful data to keep your dealership ahead. 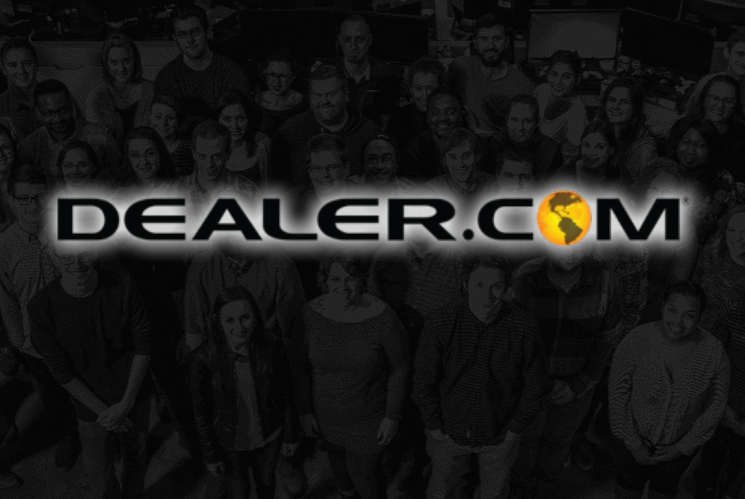 The industry's largest financing network. 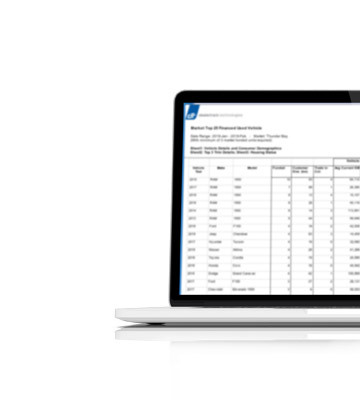 The industry’s leading credit application platform for automotive, RV, marine and powersport financing. 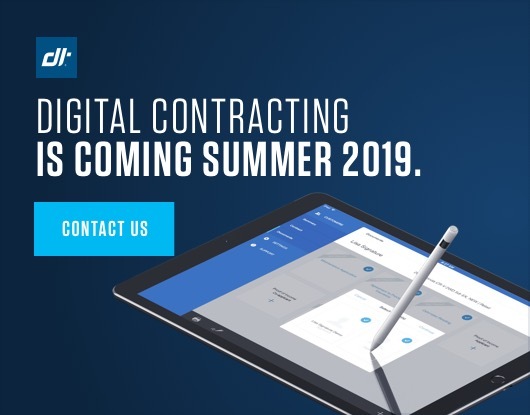 Digital Contracting is coming summer 2019. 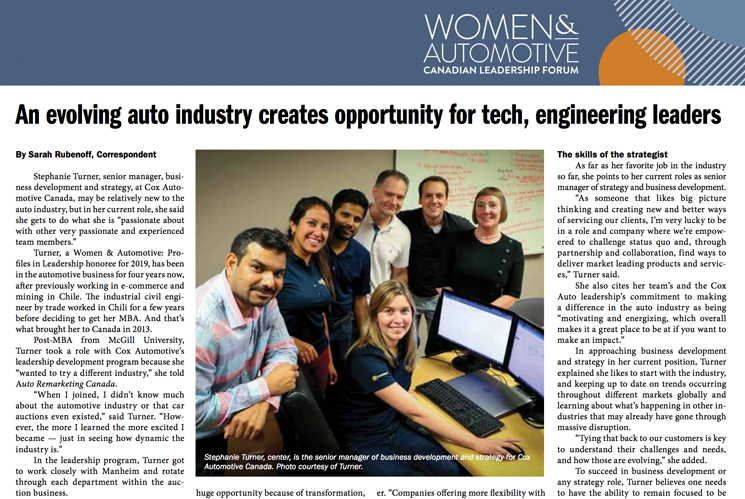 Driving the automotive industry to fast, secure and paper-free deals with 100% transparency. 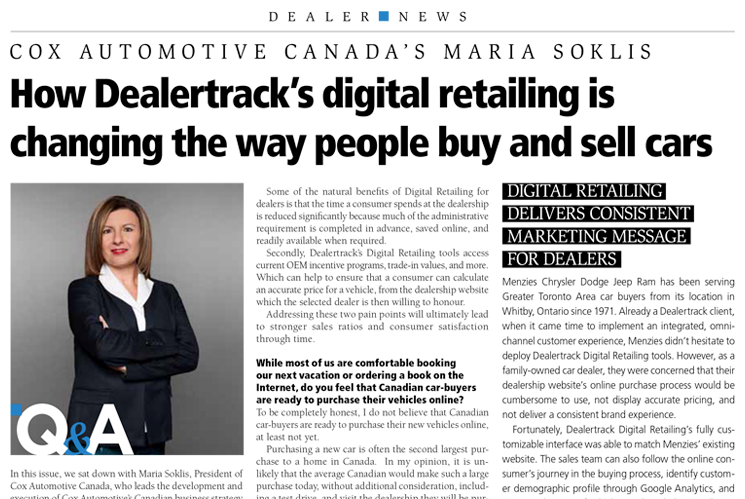 Welcome to Dealertrack Digital Retailing. Fill out the form or call us today at 866-360-3863. 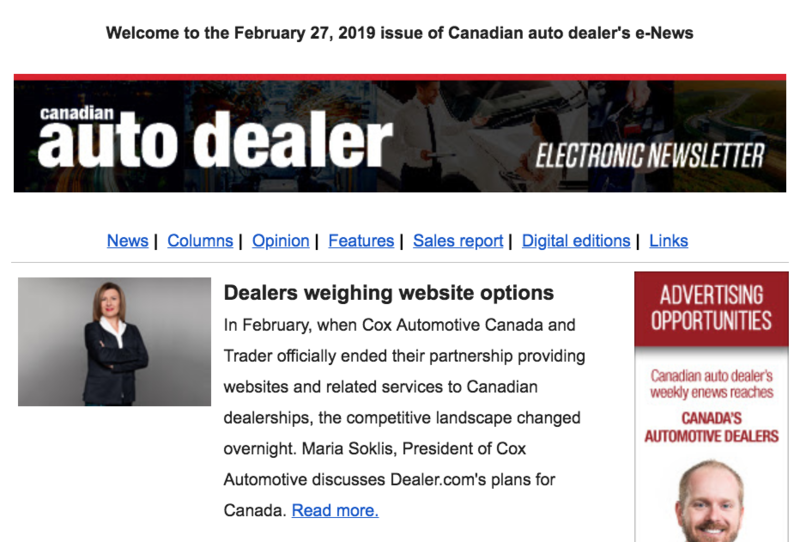 I consent to receive electronic messages from Cox Automotive Canada Company which may contain sales promotions, product offers, special events and other information relating to our products and services. I understand that I may withdraw my consent at any time. 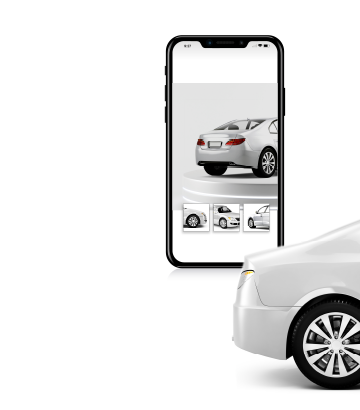 ©2019 Dealertrack Canada, All rights reserved.